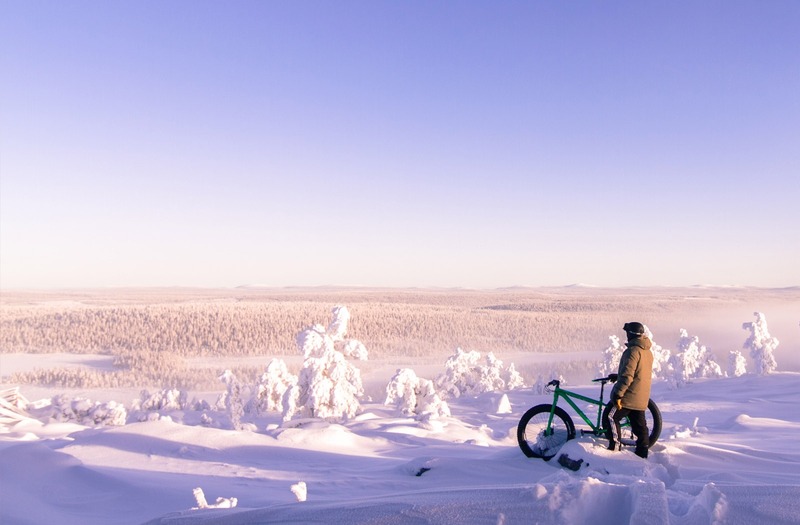 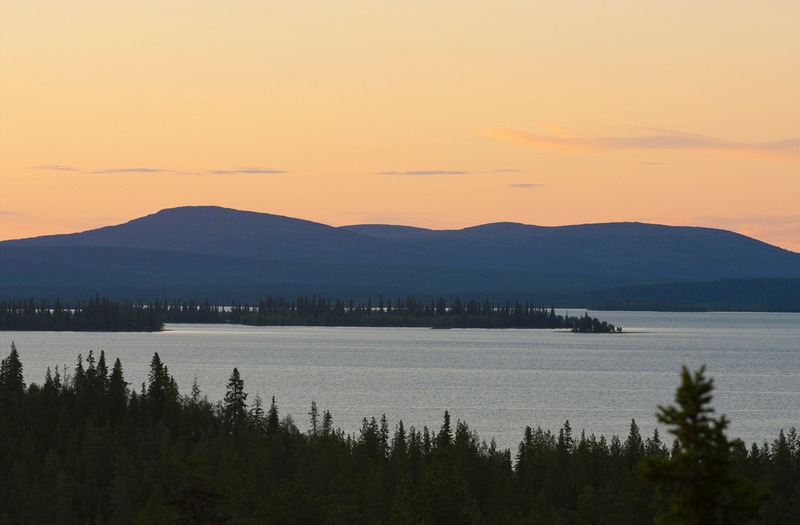 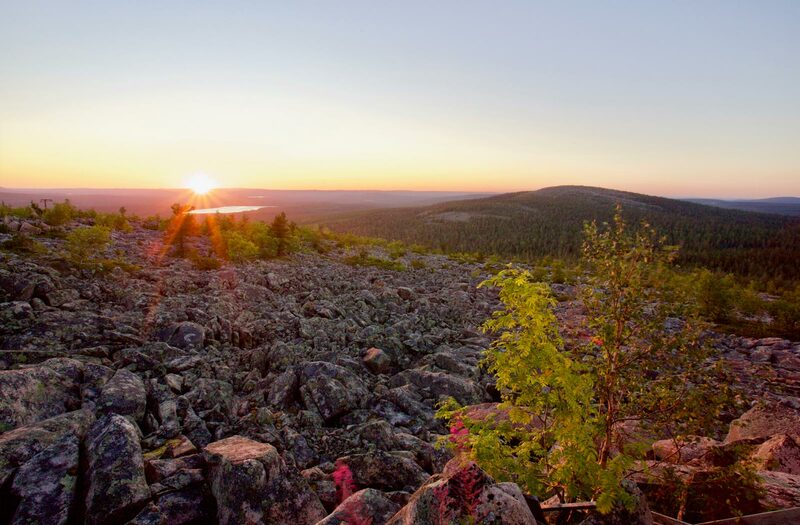 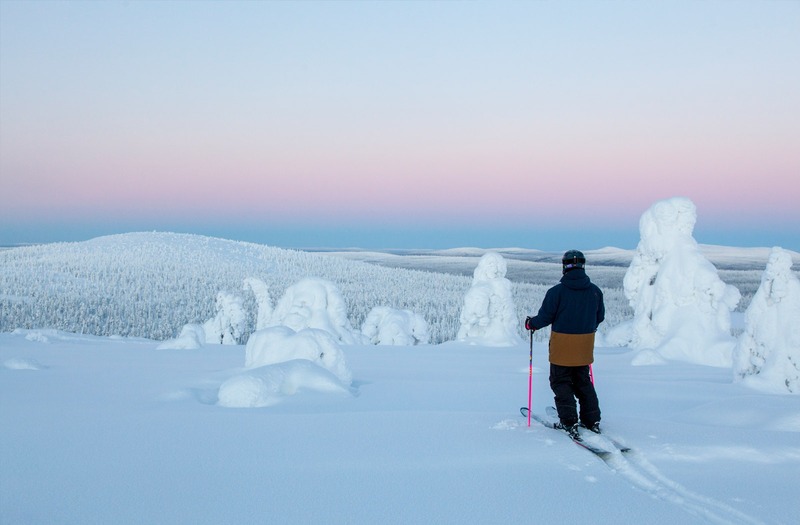 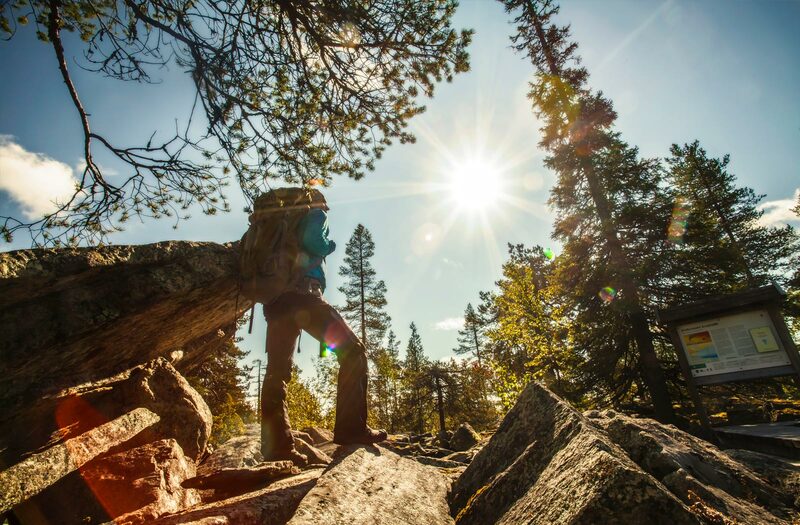 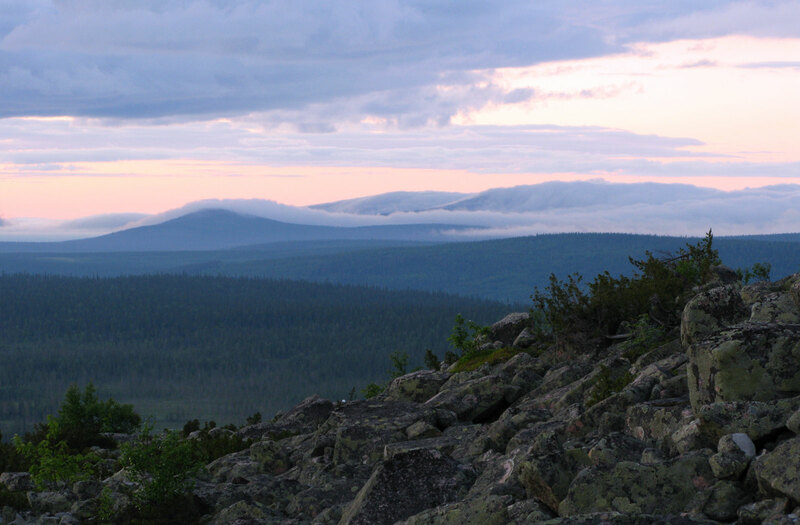 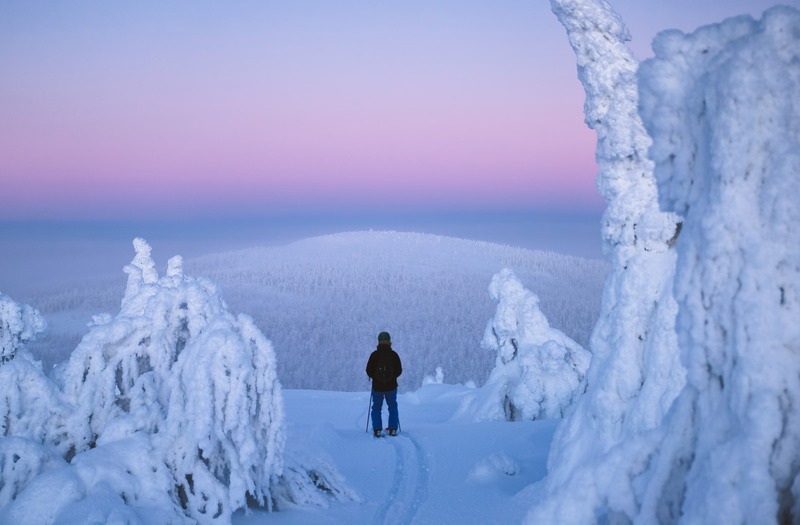 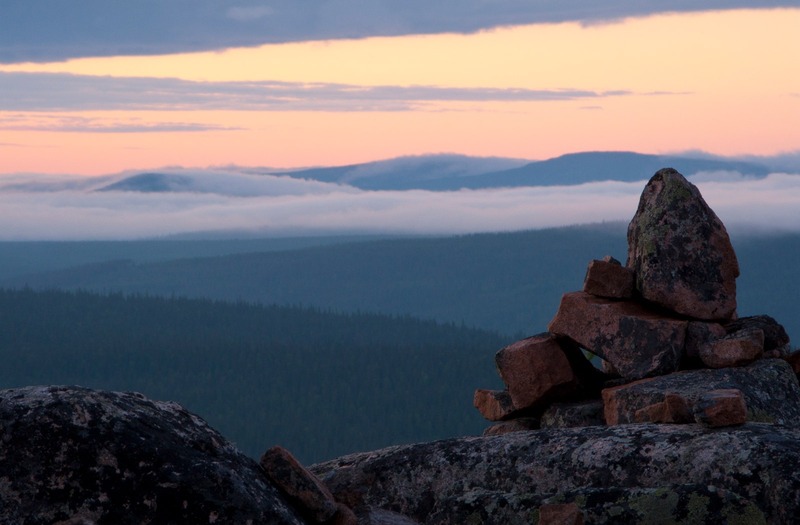 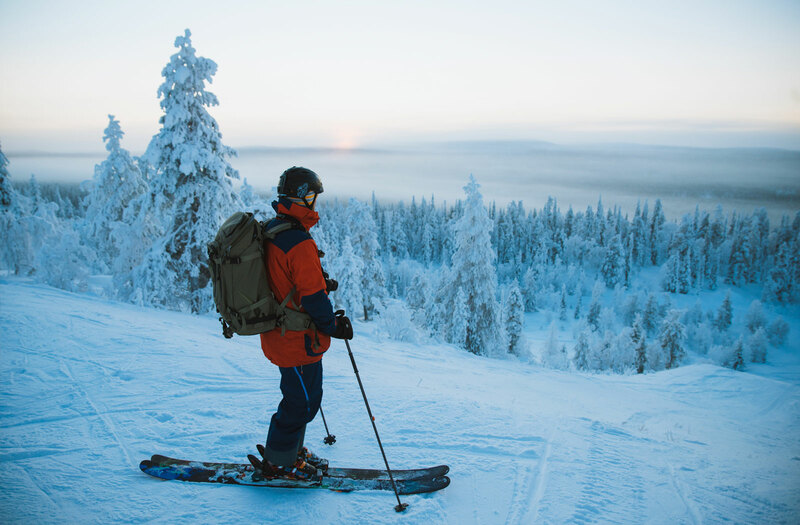 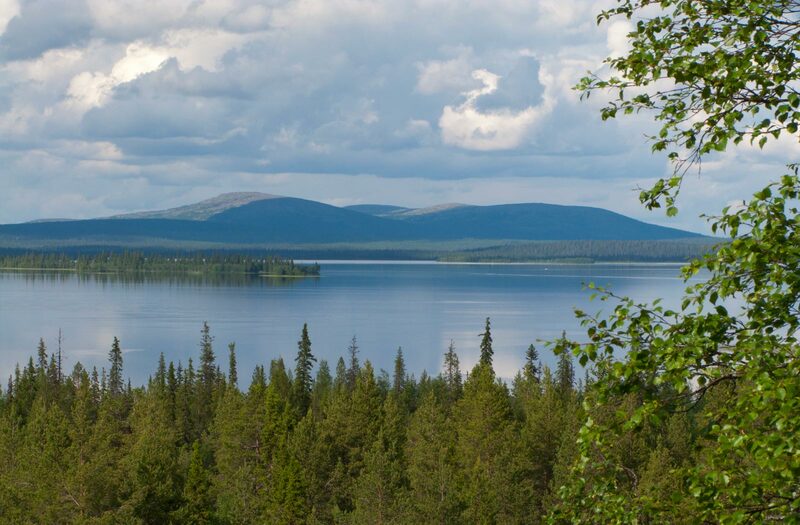 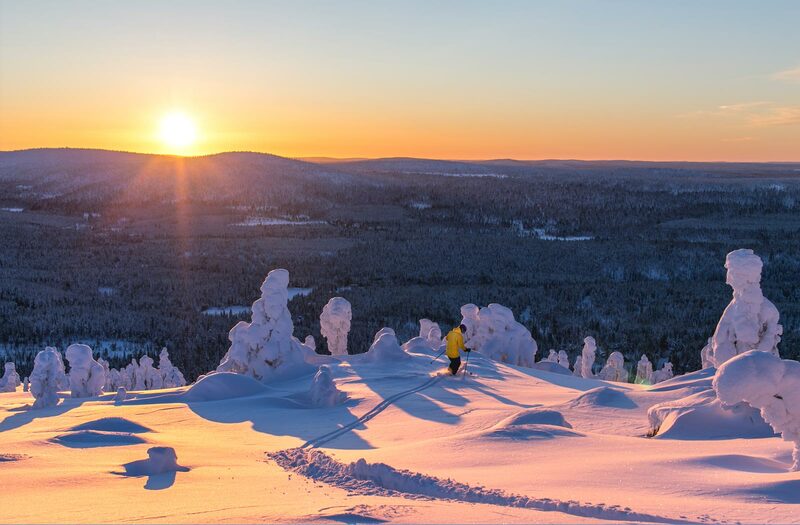 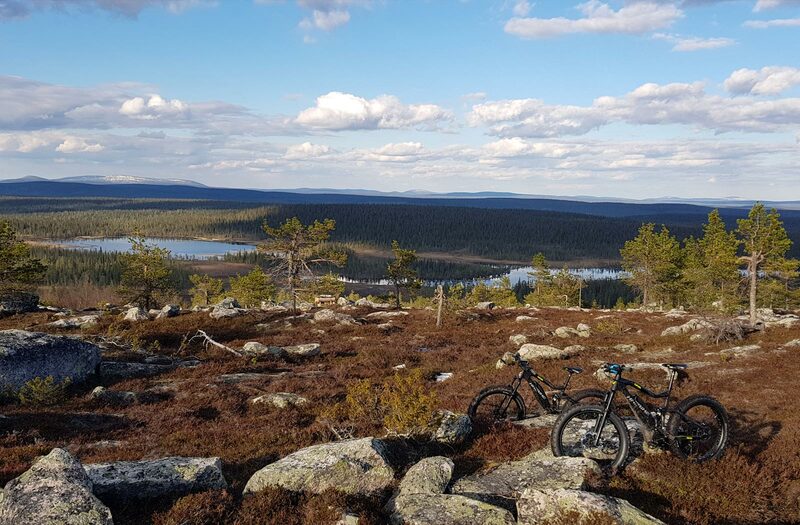 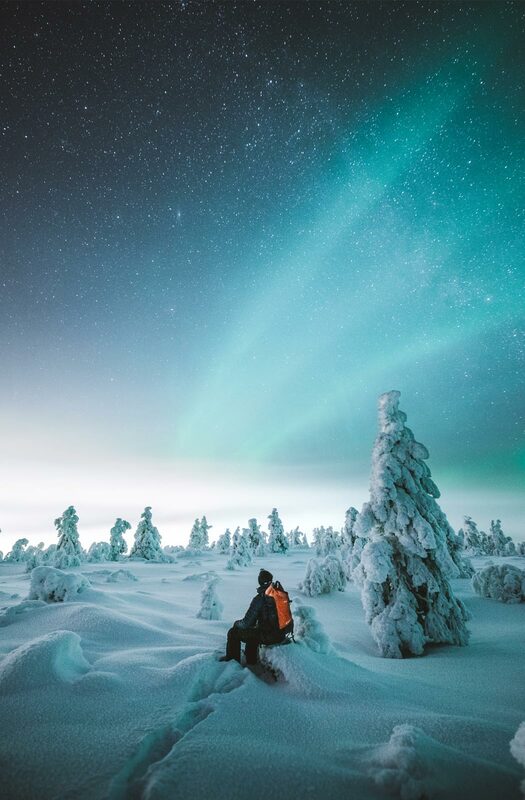 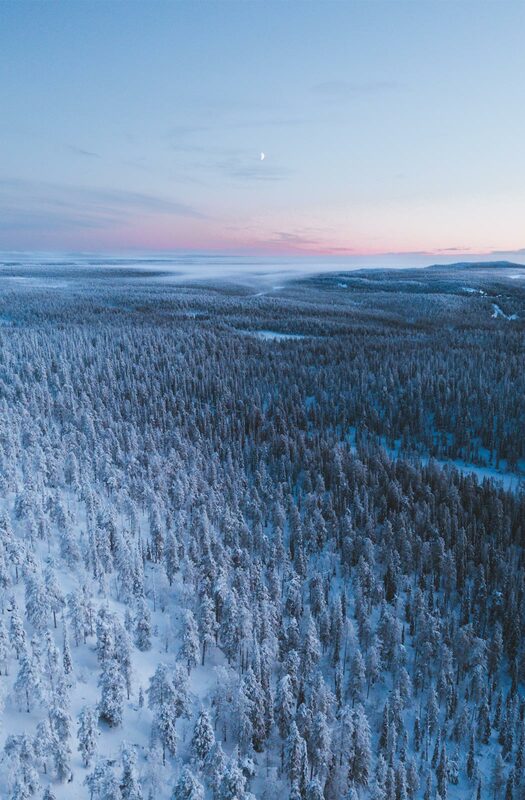 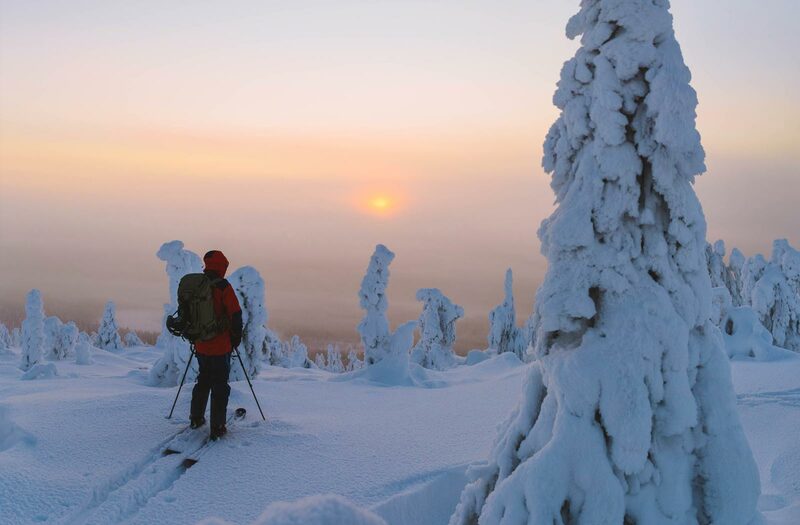 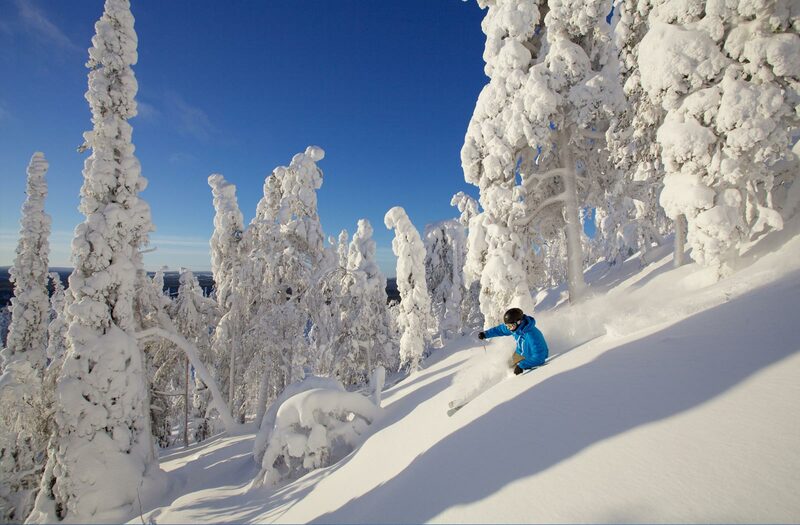 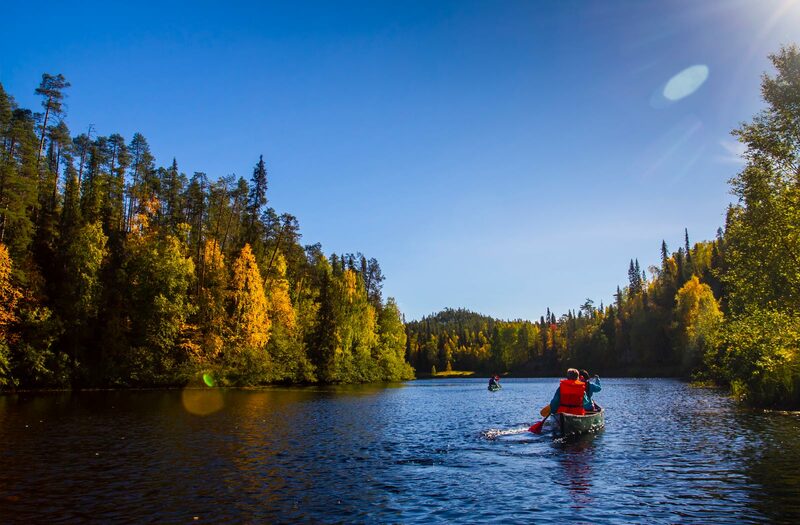 Skiing was born in Salla, which is evident from Stone Age times. 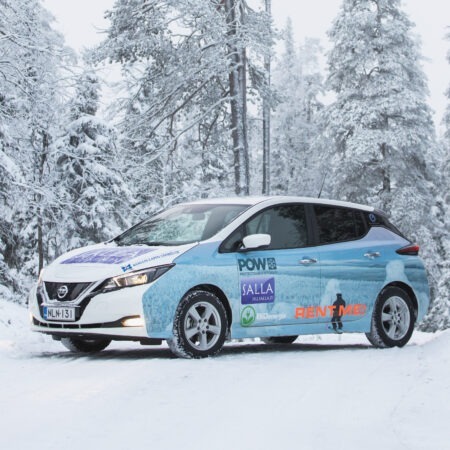 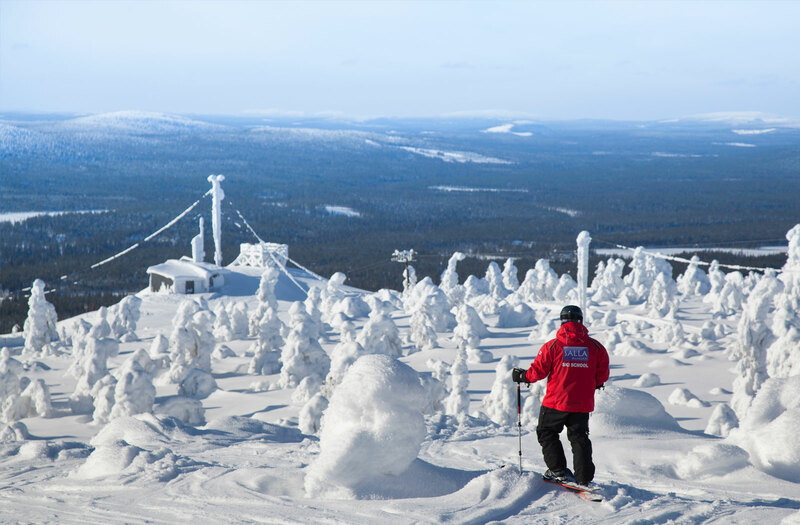 Skiing is in the blood for the residents of Salla, so much so that even the animals have learnt how to ski – well at least the mascot of the Salla Ski Resort, Slalom-Sasu! 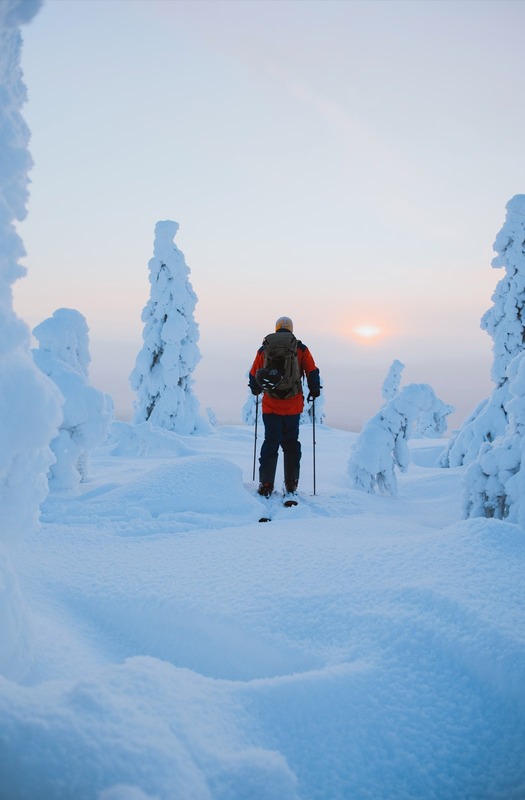 Bears usually hibernate under a thick blanket of snow for the entire winter, but Sasu just can’t put down his skis. 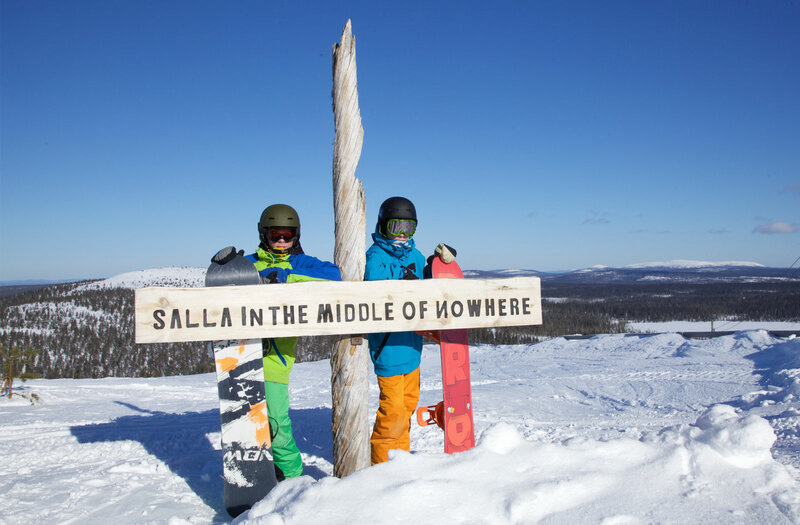 Sasu lives deep in the Salla wilderness, but always manages to turn up on the slopes whenever something is going on. 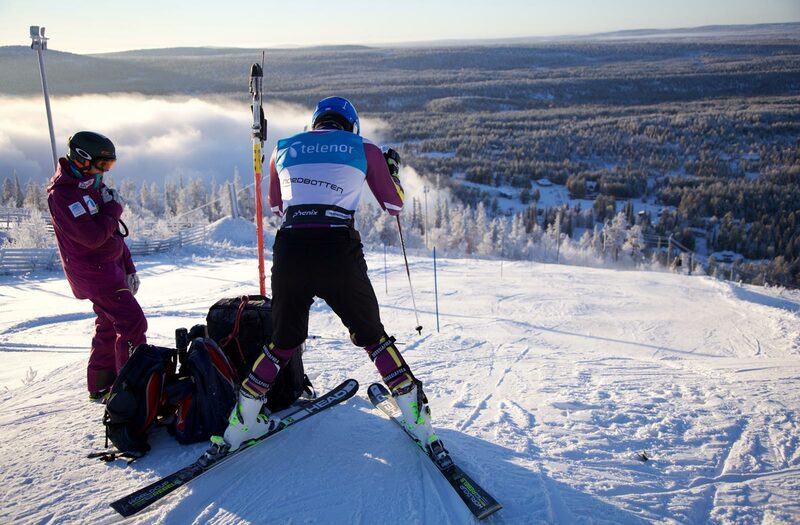 In addition to his slalom skills, you will also recognise Sasu by his violet hat and scarf. 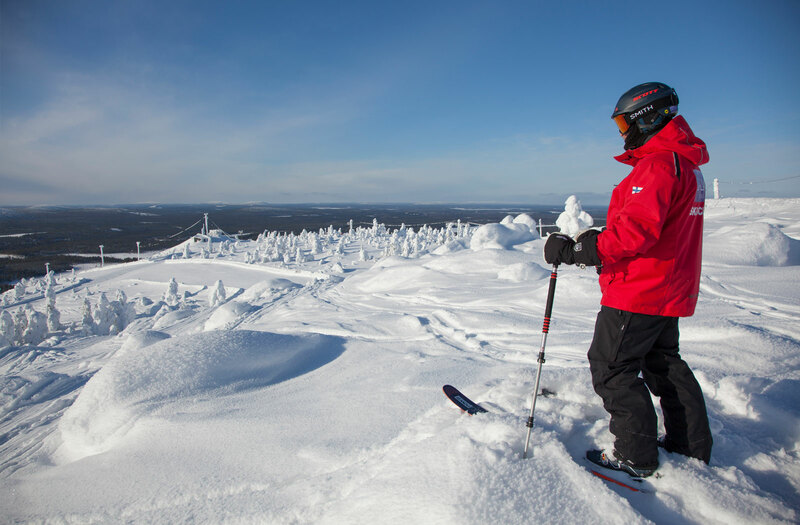 Sasu loves the slope events at Salla, and is particularly fond of playing with children in the snow. 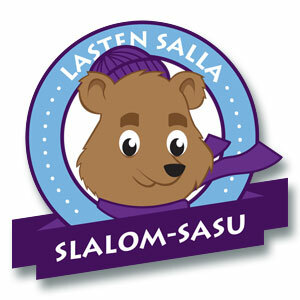 If you ask him nicely, Sasu might give you a bear sticker as a souvenir of your meeting the bear. 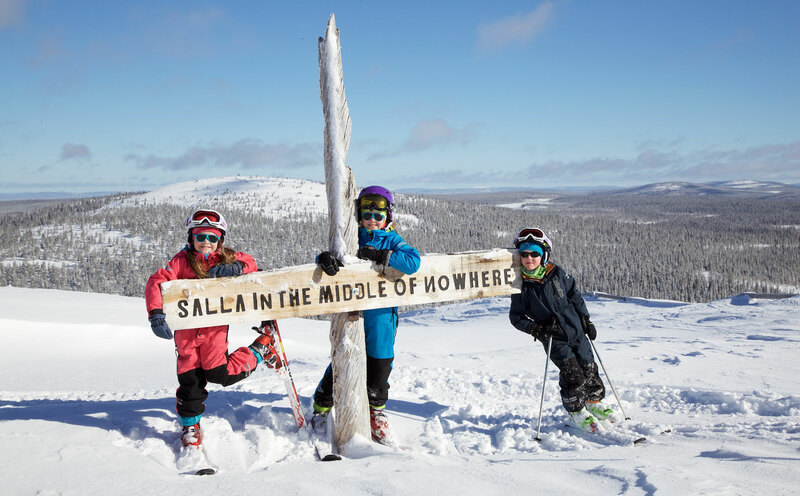 Salla has an exciting Weekly Programme for children, which can be viewed on our Events and Activities page. 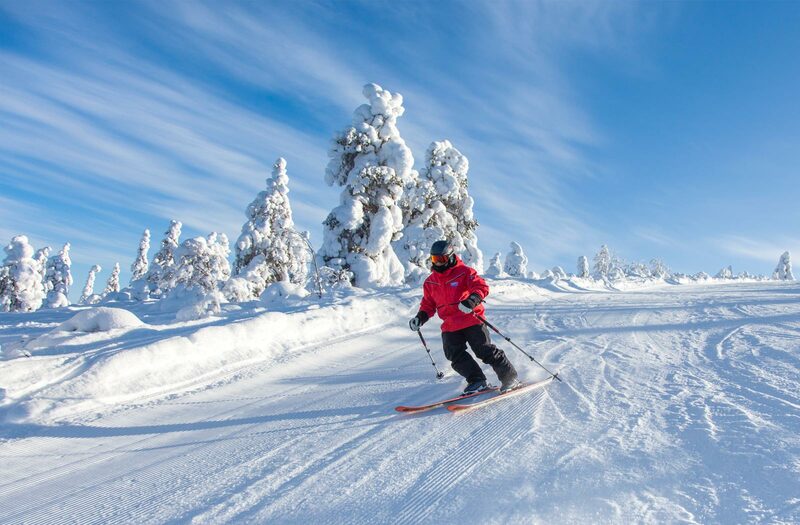 On offer are fun competitions from sledging to downhill skiing for children of all ages. 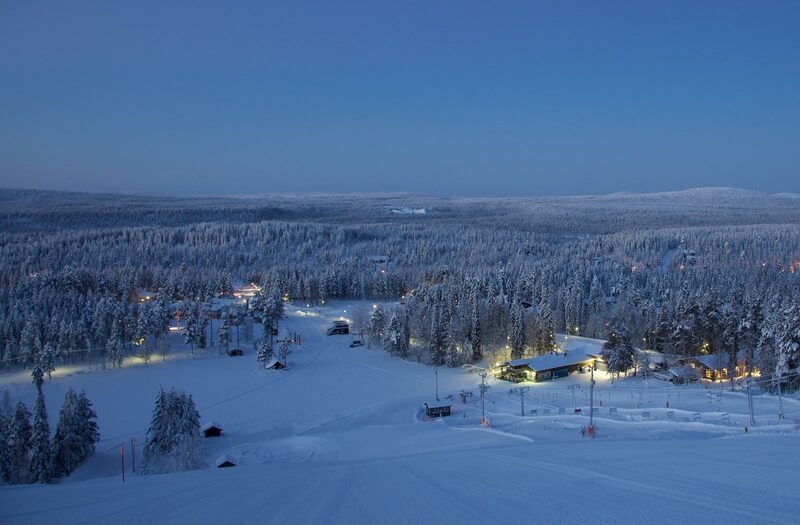 Uncrowded Salla ski slopes offer a safe environment for children to learn skiing with a professional skiing instructor. 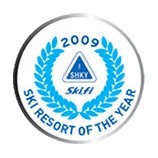 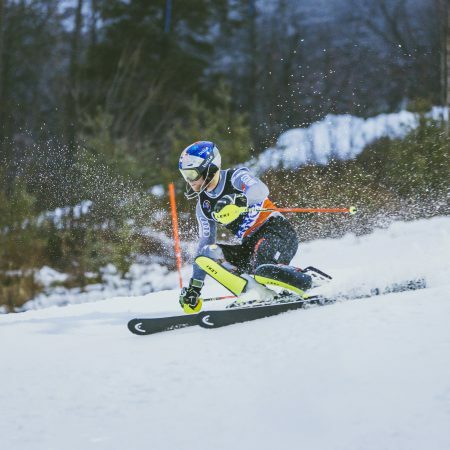 During week numbers 8 – 6, children aged 6 – 12 year have their own Werneri Ski School. 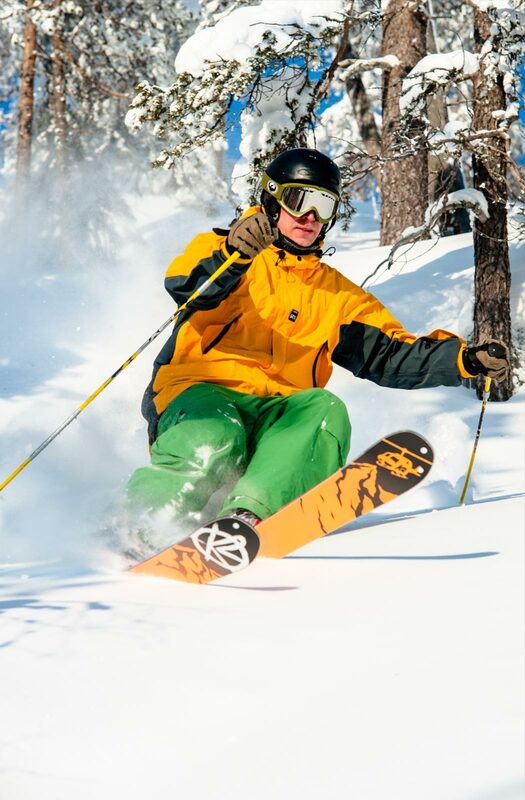 With private tuition and group courses you can learn to ski downhill and snowboarding. 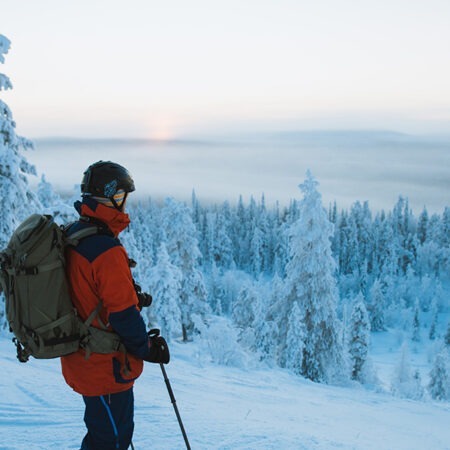 Explore the Ski School here. 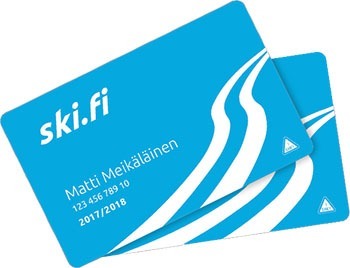 Collect stamps from the starred programmes on the Weekly Programme or Ski School lessons and once you get three stamps we will give you a great gift! 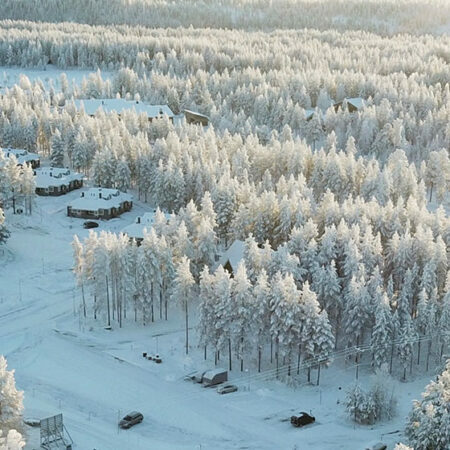 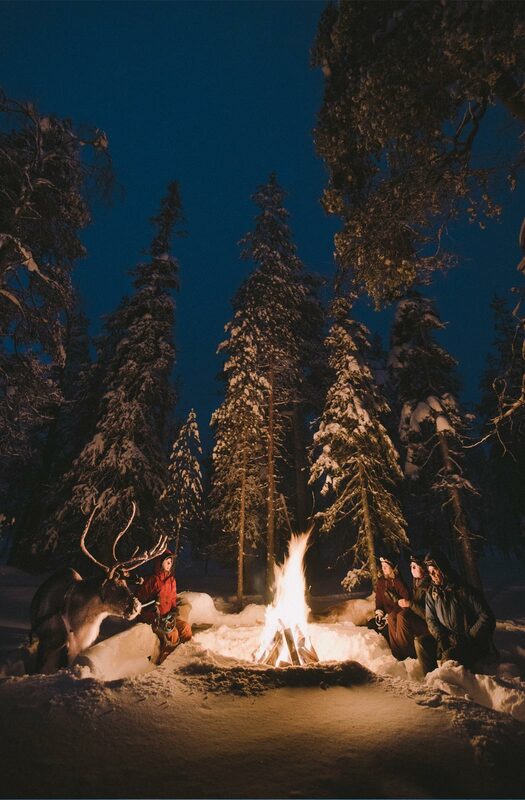 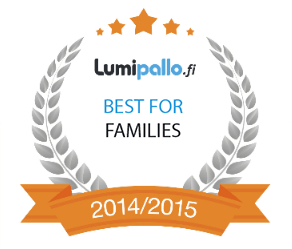 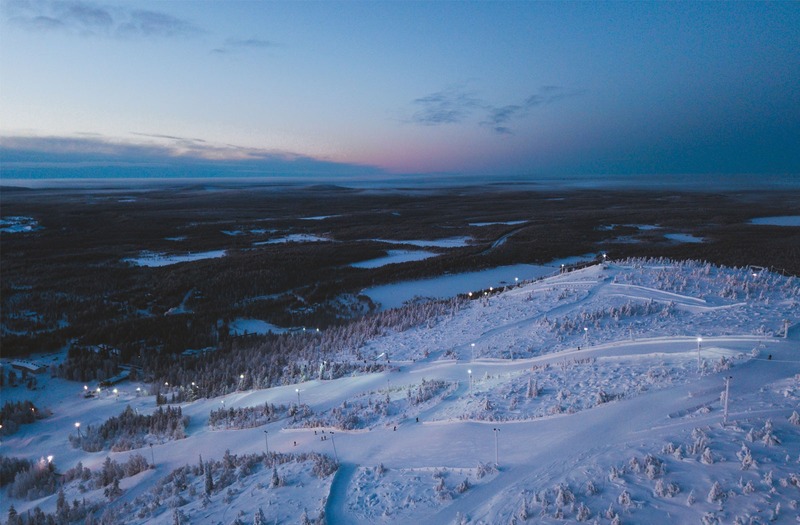 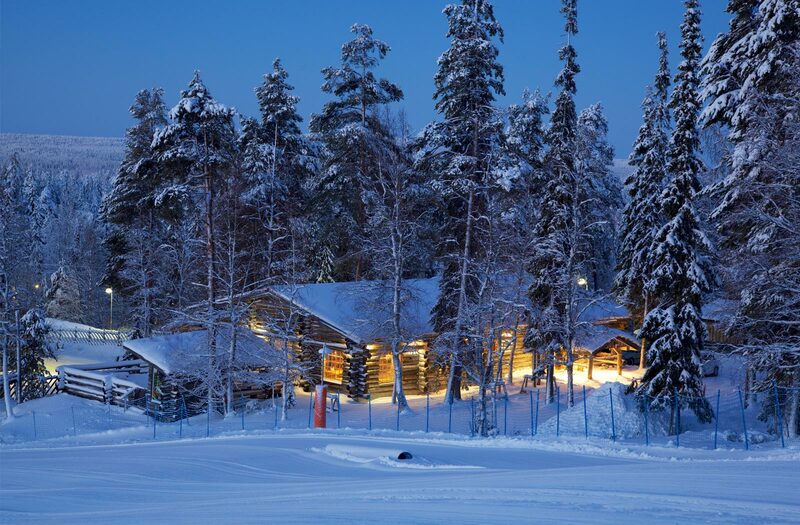 Readers of Lumipallo.fi twice awarded Salla Ski Resort as the Best Finnish Ski Resort for families with children.